I woke up at 2:30 in the morning with an email from my client stuck in my brain. The document I’d sent them was acting strangely. It was, for all intents and purposes, unusable. Confusion. Panic. Worry. They hit me like a bucket of ice water to the face. I couldn’t get back to sleep. What had happened to the document? Should I get out of bed and go into my office to fix it? Life and Work Balance is vital for our health and happiness. Our society, however, is a demanding machine that never sleeps. We, as individuals, must schedule our personal time and stick with it. I broke this rule when I finally caved to my worry and worked Sunday morning (my prescheduled day off) to fix the problem. Lack of sleep, residual tension and no personal time left me feeling worn out. Did the client need my document on Sunday? No. They were content to wait until Monday morning. All my angst was a waste of time. Set boundaries for your well-being– Stick to your personal plans. Don’t cancel fun activities with your friends, because you’re stressing over a work task. It’s tough when you run a business or are held accountable for a project. I get it. However, if you work too many weekends, your employer will come to expect it from you regularly. Then goodbye personal life! Take care of YOU first! Approach the work or problem after you’ve rested and refreshed your mind. You’ll find the solution comes to you much faster. 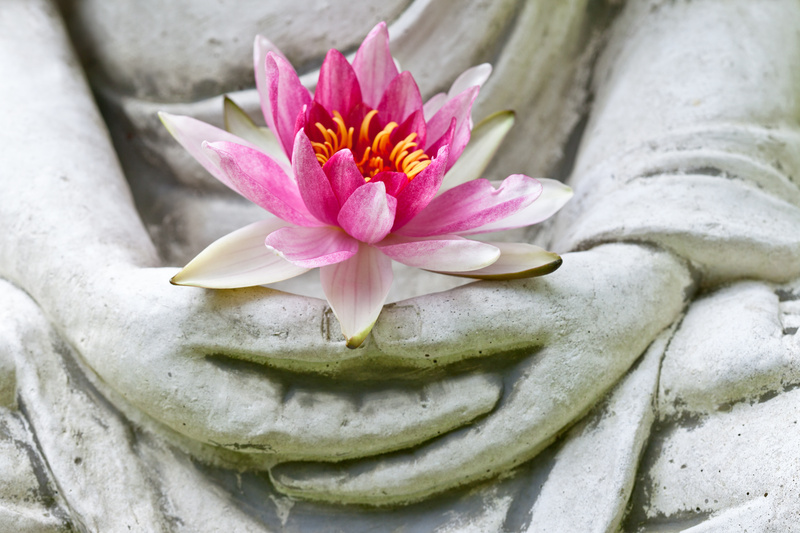 April is Stress Awareness Month (not that we need a reminder). Life can become overwhelming at times. We all feel the pressures from negative sources in our society. They are persistently vying for our attention, our emotion, our outrage, and our money. We, however, make the choice to listen or to ignore these messages. Our brain is an amazing processor of information. It takes audio, visual and sensational (touch) data, figures out what it means to us and then transmits instructions to our body. Stress can induce our “fight or flight” reaction. We grow tense. Our adrenalin spikes as does our heart rate. This is perfect if you’re running from a charging bull. 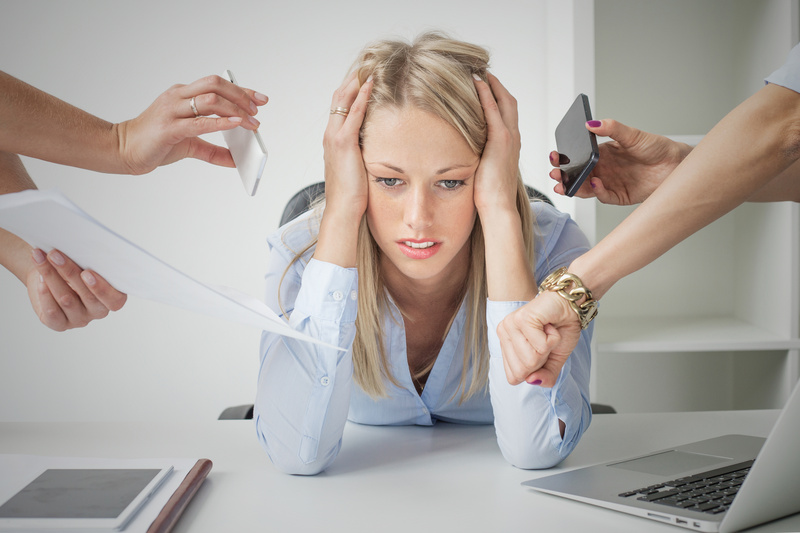 Staying stressed out for long periods, however, can do serious damage to your body. You’ll notice “FEAR” is in all three of the triggers. Hmmm. And aren’t they really all the same thing? Let me give you some advice about dealing with these triggers. Know that everybody fails. It’s how we learn. If you’re worried about people laughing at you for failing, then understand those people aren’t worth having in your life. Seek out people you will lift you up rather than tear you down. Remember: You had the courage to try! I think the most profound advice I’ve ever been given was “Live your life.” Nobody can really control any of these stress triggers. Worrying about them is counterproductive. Focus on what makes you happy, because we are all headed to the grave. I’d prefer to go after having enjoyed a full life being who I am and doing what I want. Aromatherapy – Your nose knows best. Healing herbs have been used for centuries to treat illness and “dis-ease.” Nature is the best healer and provides hundreds of plant-based solutions to our body’s health problems. Lavender, for instance, is very calming. I sprinkle a few drops of Lavender oil under my pillow or put it on my wrists each night before bed. It knocks me right out. I also grow a big barrel of it beside my front door to instill a sense of peace as visitors enter my home. 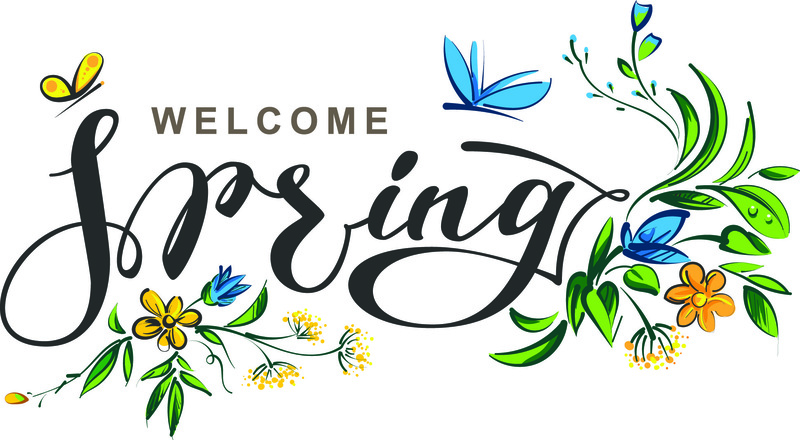 Wishing You all the Blessings Spring Has To Offer. Be Happy. Be Positive. Be Well. March gives us the opportunity to celebrate those amazing women who had a historical influence on our lives. Their courage and fortitude in the face of discrimination paved the way for the opportunities we enjoy now. Scientists. Pilots. Astronauts. World Leaders. Each frontier has been explored by brave women who want to achieve their full potential and better the world. 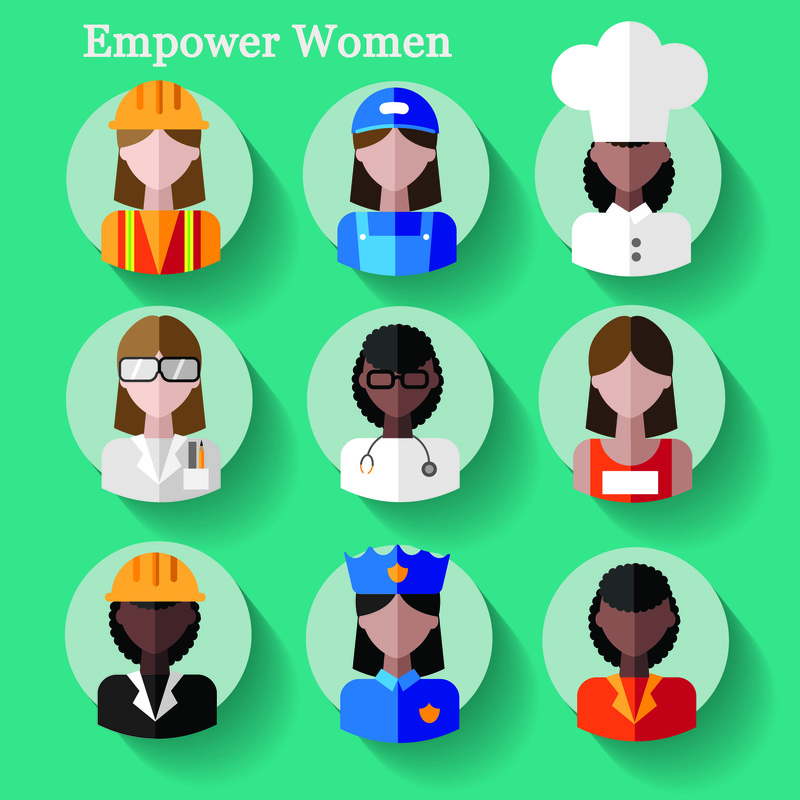 Support Other Women – Our paths are full of challenges. These obstacles become more bearable with help from a support system. By encouraging other women on their journey, our way becomes a bit easier. Celebrate Women’s Accomplishments – When one of us wins, we all win. Each dream realized. Each summit conquered. Each race won brings us closer to the aspiration of a gender-balanced world. Learn About History-making Women – Take the time to learn about great women who’ve impacted our history. Find out more at Women’s History Month.gov. Mentor Other Women and Youths – If you’re an accomplished woman, then chances are another accomplished woman mentored you. Someone is watching and hoping to become like you one day. It’s your turn to mentor. Teach. Empower. Encourage. Be the Strong Woman You Are – Women have more opportunities today than we’ve ever had. We still face challenges. Don’t let them stop you. Be the woman you want to be. It’s International Women’s Day. This year’s theme – Better the balance, better the world – hopes to inspire a gender-balanced world. Visit the International Women’s Day website for more information. Make today a special day to celebrate women’s accomplishments – especially yours or those of the other awesome women in your life! I’m wrapping up the “February Is for Book Lovers” blog series with a sub-genre of Mystery Thrillers. 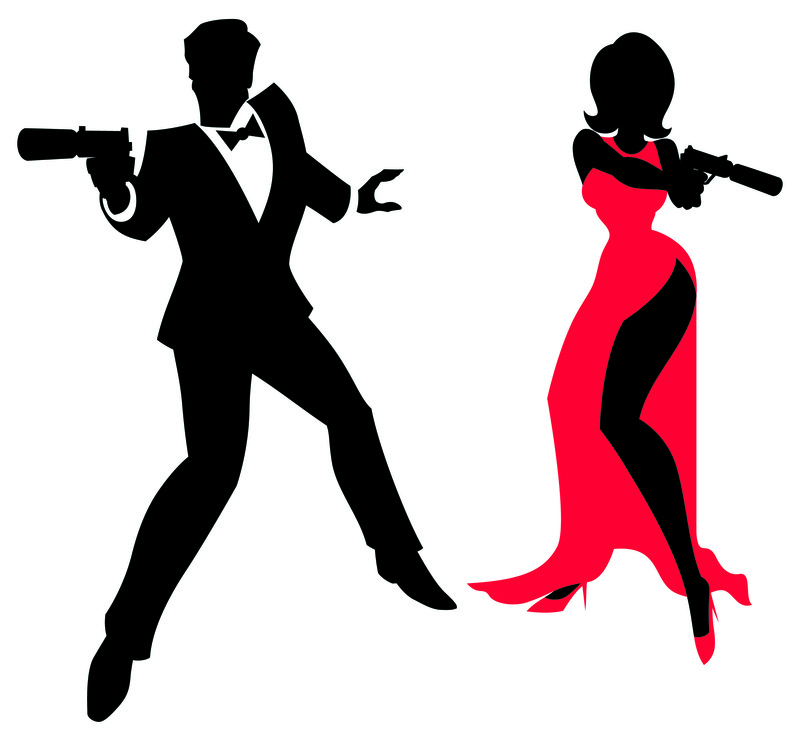 So, order your martini – shaken not stirred– and join me in a good Spy Novel discussion. Wait. This Was a Book Before It Was a Movie? I hadn’t really explored this Book Genre until a few years ago. Please let me know if you have suggestions for Spy novels. I’d love to read more!